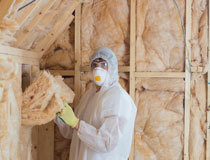 The air-tightness of a building is known as its 'air permeability' or leakage rate. Air leakage can occur through gaps, holes and cracks in the fabric of the building envelope which are not always visible. 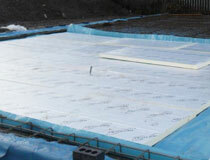 The air leakage affects the building's performance and is now firmly enshrined in Part L of the Building Regulations. 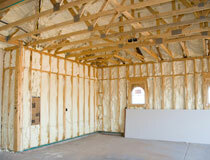 Making a building substantially air tight reduces the amount of fuel needed to heat it. This in turn reduces the CO2 produced and reduces your carbon footprint. 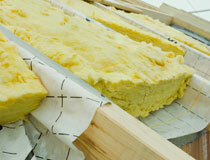 The uninhibited current of air through openings and fractures in fabric, is known as air leakage. 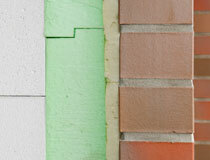 This type of leakage initiates heat loss and waste as well as a lack of contentment in the occupants of the building. The aim is to 'BUILD TIGHT- VENTILATE RIGHT', which will in turn reduce operational costs and the impacts on the environment. 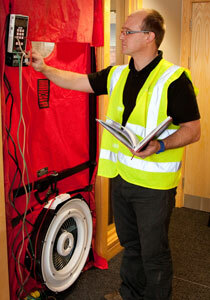 GreenWise Construction can inform you of the most common faults that can cause a property to fail the air tightness test. We can guide you through the processes in order to achieve building regulations compliance by enclosing and decreasing air leakage. By being focused on sealing the building at an early stage in the process and using the correct insulation, we can reduce your leaks, which will ultimately reduce your emissions and save you money. 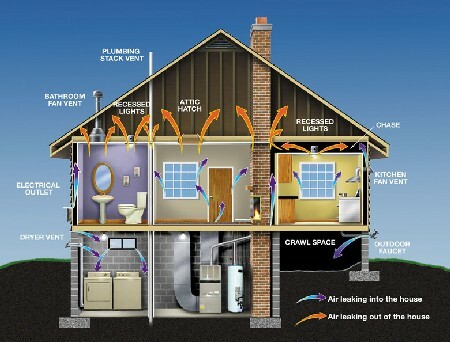 Reducing air leakage in older properties can make a considerable decrease in heat loss and save the owner a substantial amount of money on heating bills.